I just finished writing an article for a client on healthy Halloween trick-or-treating ideas. 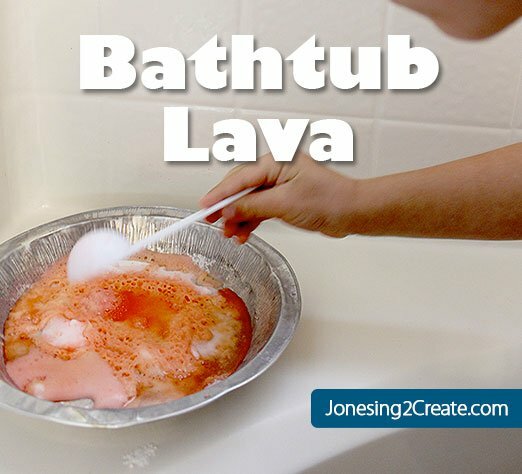 It really got me thinking about what I am going to do this year for the little trick-or-treaters in my neighborhood. On Halloween I am okay with some sugar and we do keep a little candy in the house, but I don’t want buckets of it sitting around tempting us. So this year I decided to do something different. Glow stick bracelets! I remember seeing them at DollarTree for 15 for a $1, which is totally cheaper than candy. But when I went they only had the smaller packs of them, which was too expensive. I was so disappointed. 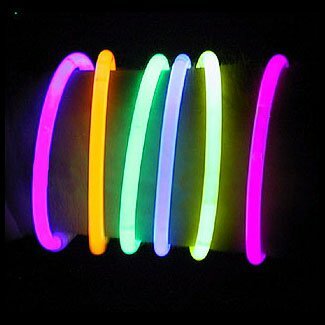 But then I found these glow stick bracelets online on Amazon! I bought a box and can’t wait to give them out for Halloween! I don’t think I have EVER been this excited! I am thinking of offering the trick-or-treaters a choice of a glow bracelet, a Halloween pencil, or candy to see which is more popular. Which would you choose?